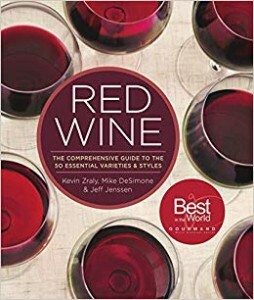 Next, we have the it’s-such-a-polar-opposite-that-I-think-I-just-got-mental-whiplash Flawless: Understanding Faults in Wine (UC Press, $232 pages, $24.95). Flawless is the latest from the mind of wine-obsessed scientist Jamie Goode, and it might be his driest and most academic wine work to date… which, if you know Goode, is really saying something. 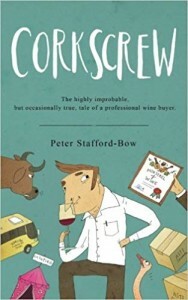 In Flawless, Goode tackles the causes, impacts, statistics, and rectification processes behind basically all of the major faults that can ruin wine, from Brett to oxidation to heat damage to greeness to volatile acidity. Goode approaches each fault subtopic with his characteristic pithy sentence structure and lab-coat-donning thoroughness; personally, despite having spent more time than the average guy researching cork-related wine issues, I learned more in the thirteen-or-so pages of Flawless‘ cork taint section (Chapter 7) than I’d even known before about the causes and remediation of the cork industry’s biggest bugaboo (PSA: cork taint contamination percentages might be as high as 6-8% according to some of the studies cited in Goode’s book). 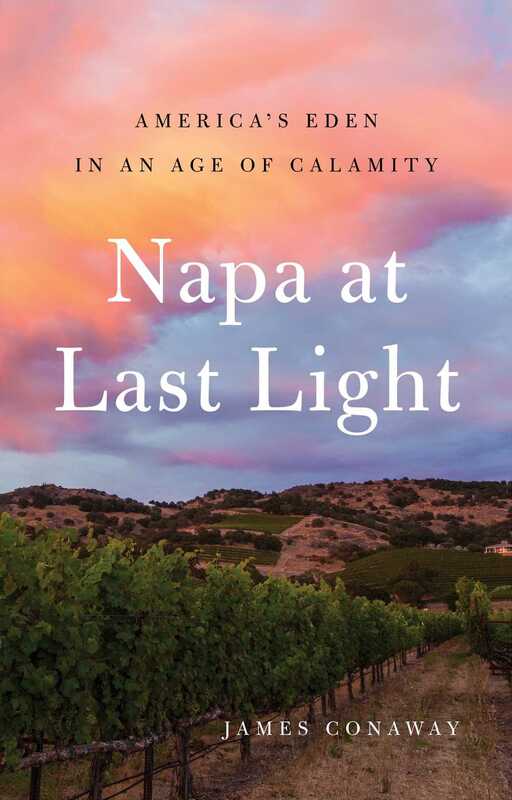 Chapter 8, on smoke taint, should probably be required reading by the entire US wine industry, particularly those in Southern Oregon and Northern CA who will be reading this review during ongoing regional wildfires when their grapes are undergoing verasion, exactly when they are most susceptible to smoke. 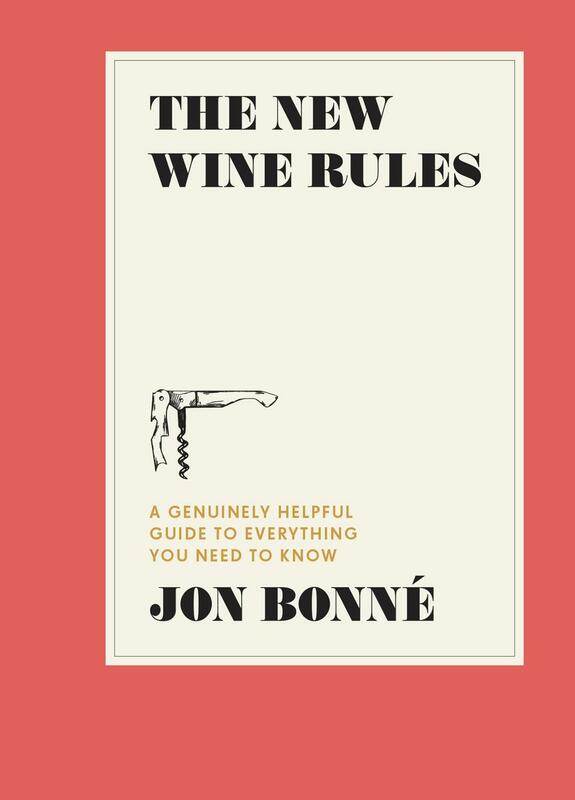 Flawless is not without its faults (sorry… you knew that was coming), but it’s very close to being required reading on a touchy set of subjects, and while not exactly an easy read, it’s digestible for both the consumer and those on the inside of the wine biz. Copyright © 2016. 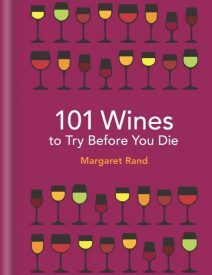 Originally at Yin And Yang, Printed Style (August 2018 Wine Product Roundup) from 1WineDude.com - for personal, non-commercial use only. Cheers! 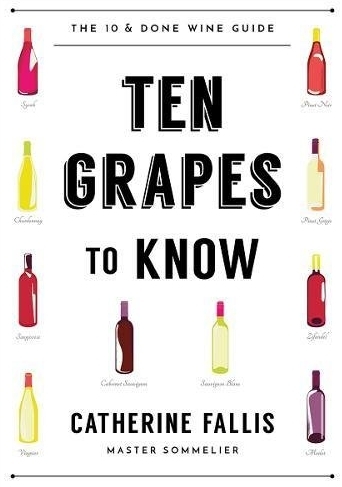 Many wine nerds have likely heard a similar statistic: about 80% of the world’s wine comes from about 20 grapes. Meanwhile, planet Earth boasts some 1,400 grape varieties used in winemaking, which means there is a whole lot of “obscure” wine out there. Since I’ve been paying close attention to wine, for about a dozen years now, I’ve seen a huge uptick in excitement about wines like Mtsvane from Georgia, Trousseau from Jura, orange wines from Slovenia, etc. Even though I’m still totally happy sipping California Chardonnay, I think this increased attention on lesser known wines has been extremely positive in many ways. 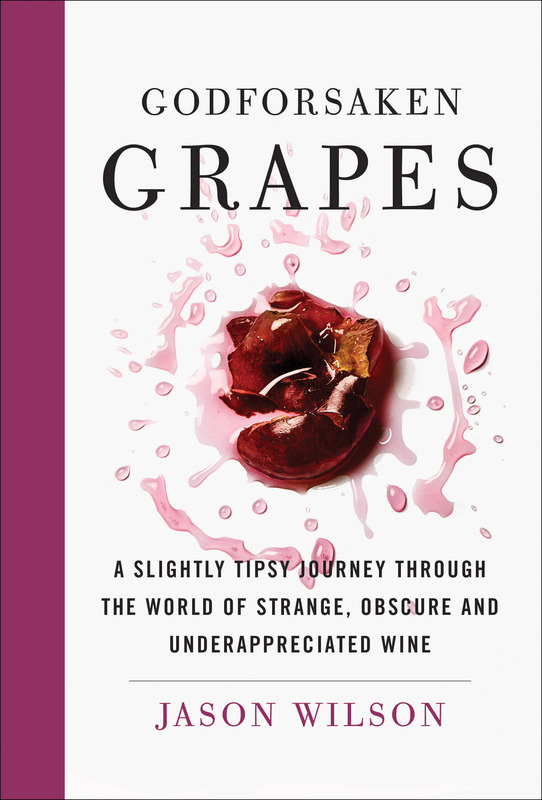 In his new book, “Godforsaken Grapes: A Slightly Tipsy Journey through the World of Strange, Obscure, and Underappreciated Wine,” Philly’s Jason Wilson digs deep into the other 20% of the world’s wine. 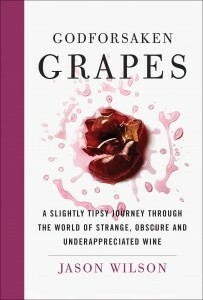 After focusing on spirits and cocktails for much of his life, Wilson caught a bad case of the wine geek bug, and soon began traveling to Austria, Switzerland, Northeast Italy, and other regions, searching for obscure wines and the interesting people who keep them alive. A lot of people were ruffled by Parker’s post, but I remember feeling a bit sad. It reminded me of an old metalhead ranting about how bands these days don’t make music like they used to. Blah, blah, blah. 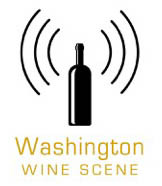 This thinking also sets up a false dichotomy, pitting what Wilson calls “serious wines” against the “obscure” or “natural” or “geeky” wines. I’ve never felt the need to pick a side in this fight — Napa Cabs are great, so is Schiava from Alto Adige. The world is big enough for everything. Isn’t there enough tribalism in the world already? 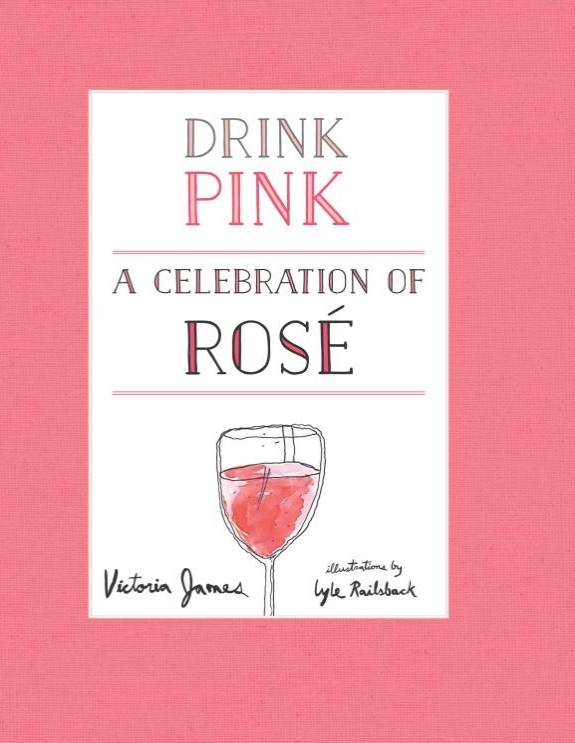 It’s just wine — right? The most refreshing aspect about Wilson’s voice is his sense of self-doubt, the way he questions his own assumptions and applies skepticism to his own views when he feels he might be getting ahead of himself. Since wine, as the cliché goes, is a journey, I appreciate how Wilson always checks his tracks to see where he’s been and where he’s going. 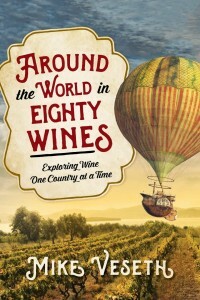 Wilson’s book is divvied up into self-enclosed chapters focusing on a certain region or a certain type of wine. I will say, some of the chapters (like the one on Port) seem tacked on, and sometimes Wilson rambles on for far too long about his travel logistics. 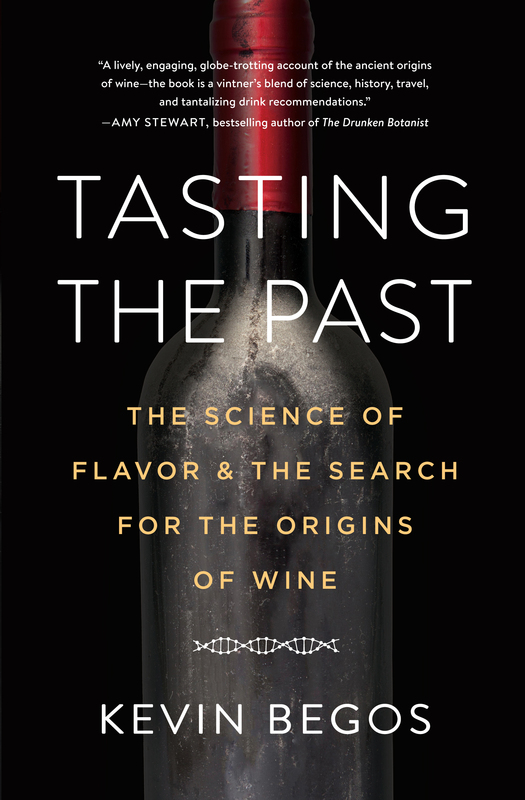 That said, I genuinely enjoyed this book, learned more than a few things, and finished it feeling invigorated about where we are in this moment of wine’s history. 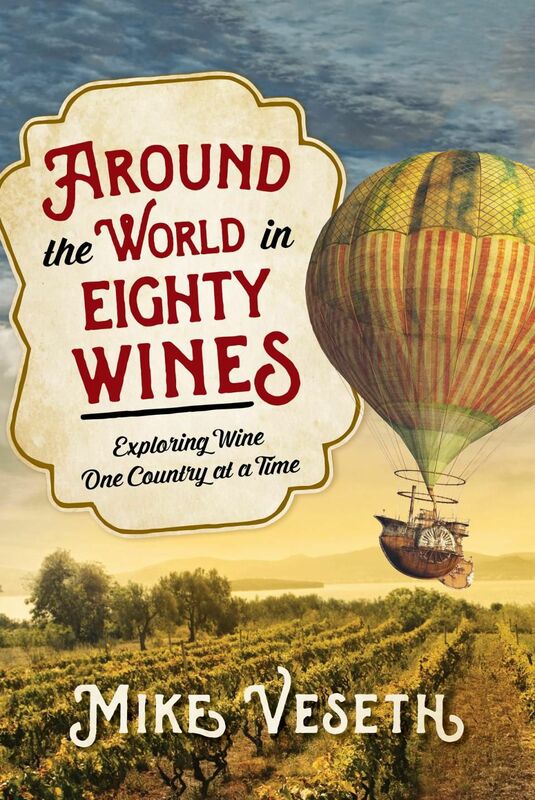 If you’re still looking for a wine-related summer beach read, this is a great one. I confess that reading this book on a beach in Portugal (while sipping a chilled white made from Antão Vaz) was a delightful experience. The silver lining here is novelty. There exists the possibility for entirely new varietals with new flavors—flavors not merely coaxed out of existing varietals by the next great winemaking process innovation, but flavors born organically of seed and soil. A few winemakers are already on it, say Begos. Copyright © 2016. 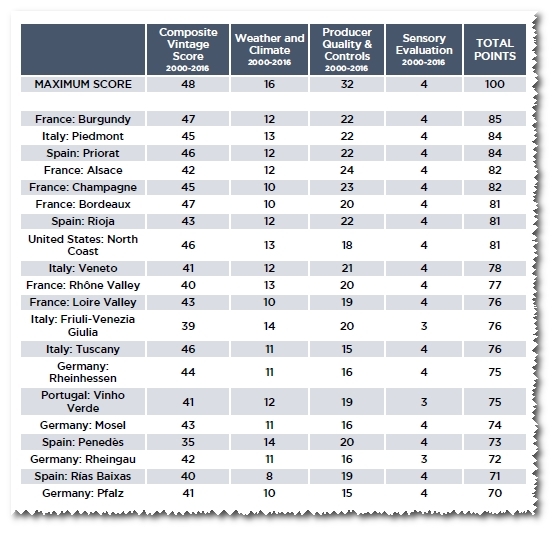 Originally at 101 Wines, 43 Wine Regions, And 1 Rosy Picture (June 2018 Wine Product Roundup) from 1WineDude.com - for personal, non-commercial use only. Cheers! It’s hard to imagine what the “Old World” wine maps would look like today had the Roman Empire never existed. So many lives, cultures, religions, and independent groups of people were crushed under the heel of Rome — but vineyards and wine spread out to almost all corners of Rome’s reach. 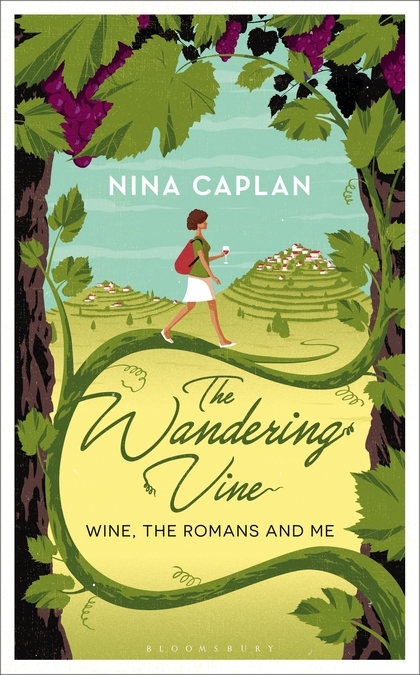 To cover the entire history of vineyard expansion under Roman rule would be a daunting task, and likely result in a heavy read. Luckily, Nina Caplan’s travel and wine memoir, “The Wandering Vine: Wine, the Romans and Me,” is a joy to read. 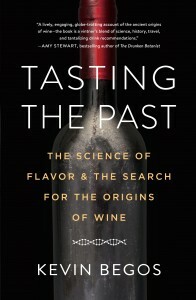 In the introduction, Caplan says her goal is to trace the path of the Romans, “back from England to France, Spain and Italy… an attempt to understand how they conquered the world through wine, and to look at some of the more unlikely consequences of that conquest.” She manages to weave together historical and modern wine stories expertly. 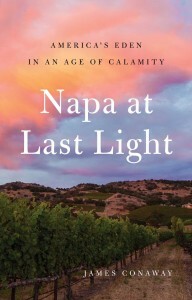 Caplan travels from her home of England to Champagne, to Burgundy, to the Rhone, to Provence. She covers lots of Spanish and Italian regions (Barcelona, Tarragona, Seville, Palermo, Naples), and finishes up in Rome. Everywhere Caplan goes, she looks for historical traces of the Jewish people who once inhabited the specific area she is exploring. She incorporates Jewish history, and their connection to the particular area’s wine and vines, searching for remnants and finding common themes of oppression, expulsion, and forced conversion by Christians. I found these aspects of the book the most fascinating, as I feel many of these important stories are overlooked in the history of the Roman Empire. 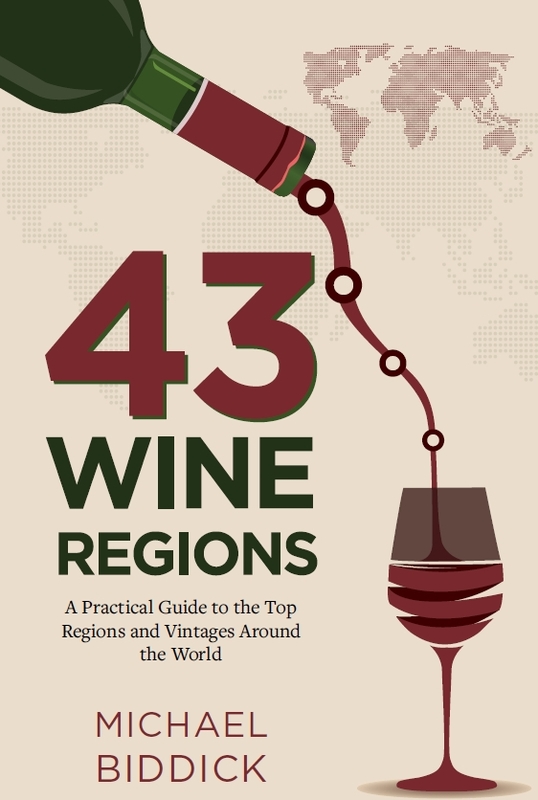 I think this book could appeal to serious wine geeks by adding a bit of historical context to regions we’re all quite familiar with. 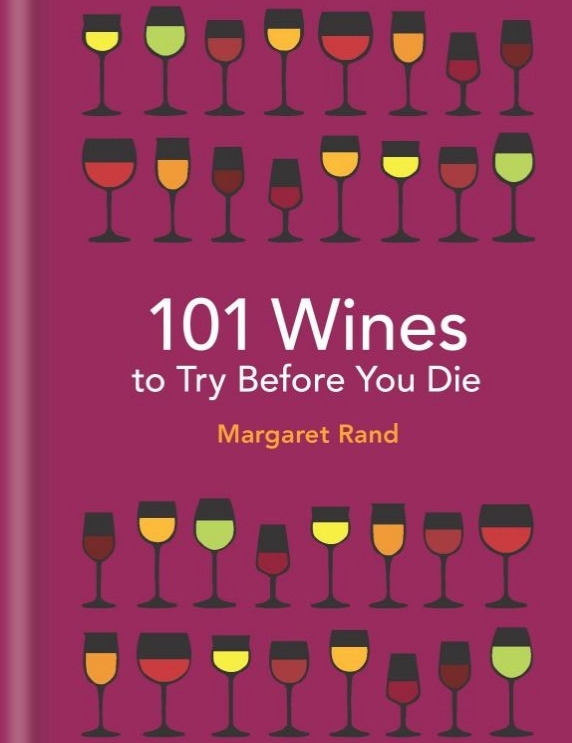 For casual wine fans and lovers of travel, this is an accessible and pleasant read that would pair perfectly with a sunny beach and, preferably, a chilled glass of wine. Conaway has a flair for the dramatic. In the wildfire story he imagines a scenario in which the fires have encircle them and he and Dunn are forced to stand in the middle of the property’s pond and listen to the fire consume all that Dunn had built. 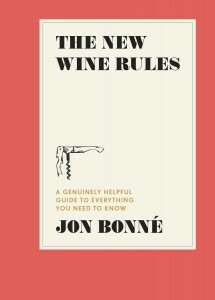 In naming his book The New Wine Rules, Jon Bonné has essentially asserted the authority of his own line in the sand. But hey, someone has to do it. Because in a world of 24-hour opinion sharing, sometimes we need to hit the pause button, collect ourselves, and establish basic guidance for those who, amidst so much noise and a lack of objectivity, are just trying to enjoy a bottle of wine.